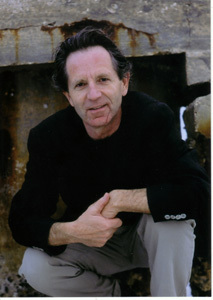 TERRY O’REILLY is the award-winning cofounder of Pirate Radio and Television. With Mike Tennant he created the CBC’s radio series O’Reilly on Advertising and The Age of Persuasion. He lives in Toronto.